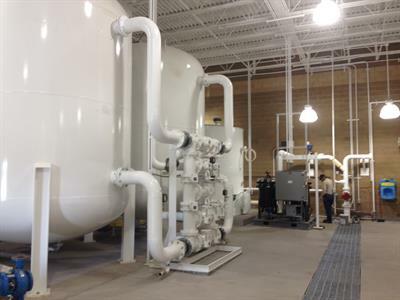 Jenfitch offers a variety of chemicals that can be used to improve liquid/solid separation for industrial and municipal water treatment processes. 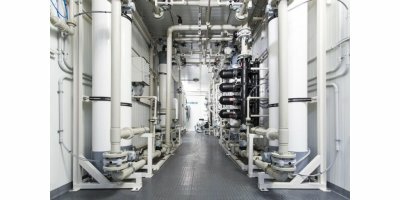 We offer coagulants and flocculants that are NSF approved for potable use as well as potable water reuse applications. Nirobox BW lets you tap into previously unusable groundwater sources.NIROBOX BW is a modular, highly efficient desalination solution for brackish water. It delivers potable water, industrial process water, and high-quality water for irrigation and other applications. 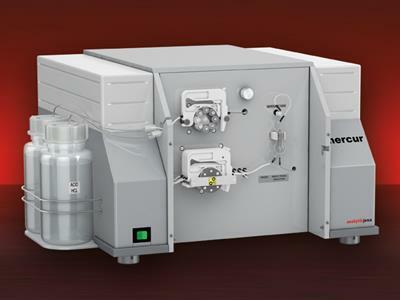 mercur DUO plus enables fully automatic and accurate mercury determination down to the ultratrace range. 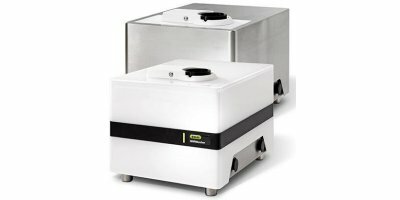 The combination instrument for Hg analysis using atomic absorption or atomic fluorescence spectrometry combines highly sensitive detector technology with cold vapour technology. By OSEI - Oil Spill Eater International, Corp based in Dallas, TEXAS (USA). The transmitter DULCOMETER® DMTa converts the sensor signals for pH, ORP value, chlorine concentration and conductivity into an interference-insensitive 4-20 mA analogue signal. 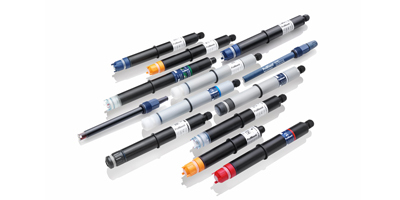 Flexible, safe and always the optimum resolution of measured value. Capacity range 2 – 76 l/h, 320 – 12 bar. 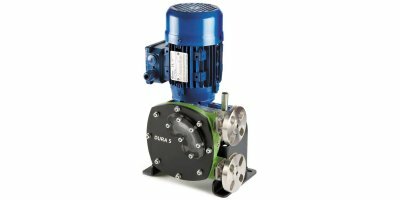 The plunger metering pump Sigma/2 (Control Type) is an extremely robust metering pump with integral control for analogue and/or contact operation. It offers the option of adjusting the pump capacity in 0.2% increments. It offers a wide range of power end versions, and different flange designs. 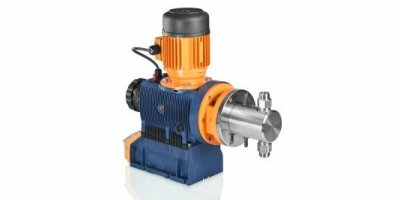 The Verderflex Dura 35 is a compact, high pressure medium flow hose pump with superior. secondary containment. 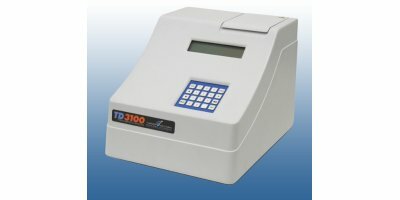 Designed for dosing, metering, sampling, high lift or medium head. applications in brewing, chemical processing, industrial plants, water treatment and effluent. and waste water processing. 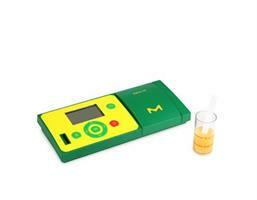 Measuring range 0.02 – 2 mg/l. 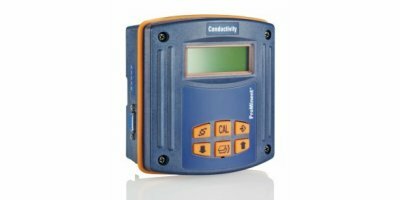 Measuring ozone in oxidation and disinfection applications: DULCOTEST sensors offer precise, reliable, application-specific measured values in real time.